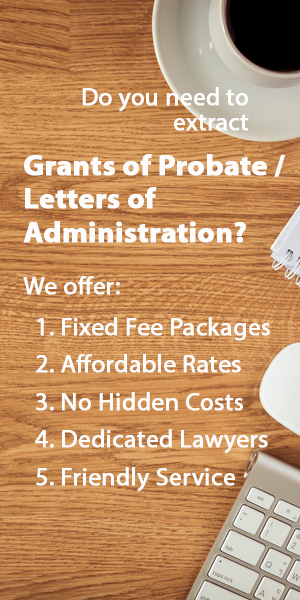 While Letters of Administration and Grant of Probate are necessary in many situations after the passing on of a deceased person in Singapore, the personal representative of the deceased person may not always need to hire a lawyer to apply for the Grant of Probate or Letters of Administration. If you are closely related to the deceased (the spouse or children), there is the possibility of approaching the banks where the deceased had bank accounts without Letters of Administration or Grant of Probate and getting the banks to release the funds. 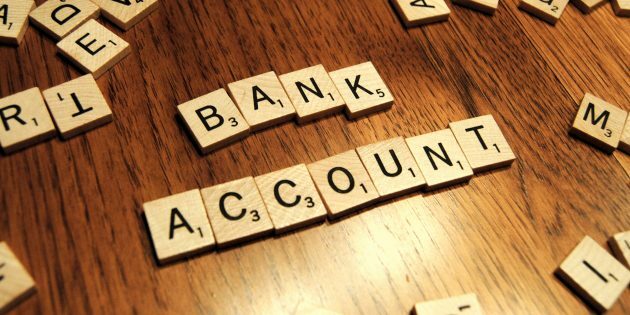 If the sum of money in the bank accounts aren’t a lot (usually less than S$5000), the banks may allow this to be done without Letters of Administration or Grant of Probate. You can also increase your chances of convincing the banks to release the monies if all relevant family members and beneficiaries sign an indemnity form indemnifying the banks in case of any dispute. However, if the banks refuse to release the funds, it then becomes necessary to look for a good probate lawyer to help extract the Grant of Probate or Letters of Administration. What do I do with the money withdrawn? Being able to withdraw the money from the bank accounts of the deceased doesn’t give you the leeway to go on a spending spree. The funds receive belong to the estate of the deceased and there is a duty to apply the funds in accordance with the law – be it the wishes of the testator in his or her will or the Intestate Succession Act when a will has not been created. Do bear in mind that the personal representatives of the Deceased’s estate will have to list such bank accounts and the funds therein in the Schedule of Assets when applying for Grant of Probate or Letters of Administration.